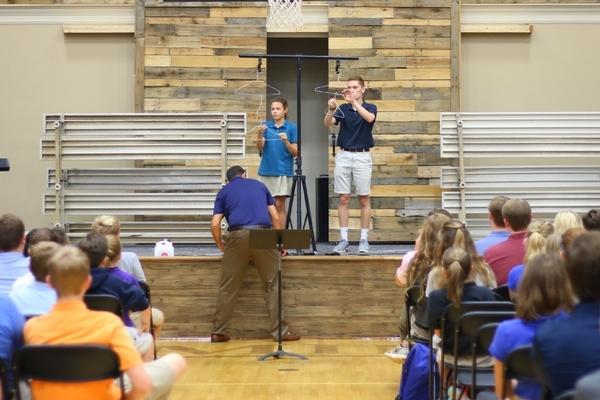 Every Thursday, both upper school and lower school students attend chapel.Upper and lower school chapels are separate and tailored to be age appropriate, but both serve to point students toward Christ and give them practical guidance in pursuing a relationship with Him.Students are active in many different aspects of chapel including leading worship, set design, speaking, and topical panels. 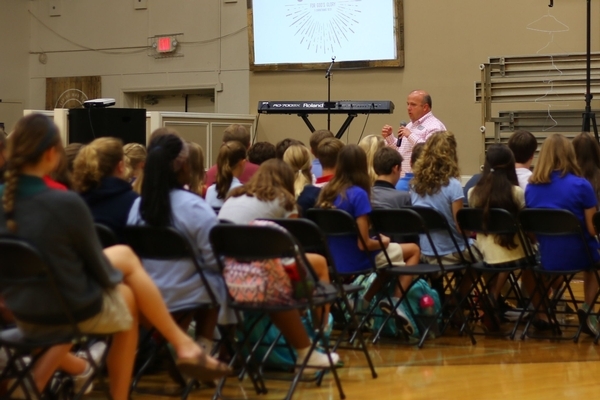 Every couple of weeks, chapel time is dedicated to the intentional promotion of community with small groups. 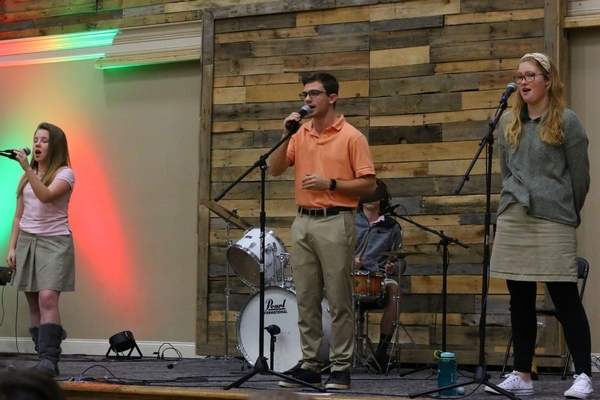 Westminster small groups are gender specific and are made up of students ranging from 6th through 12th.The groups are designed to give students the forum to dig more deeply into the topics being discussed at chapel.Guided by our staff, Juniors and Seniors in the groups take on the leadership role of each group and take the initiative to not only get to know the students in their group, but invest in them personally.